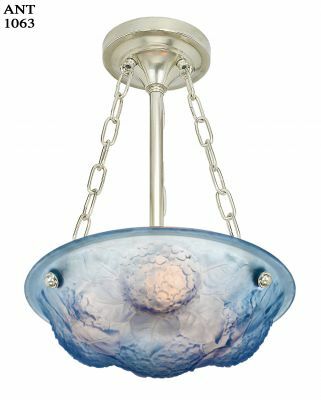 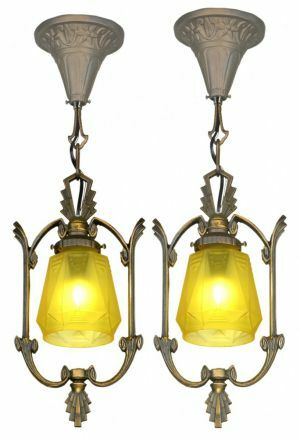 Now you're not limited to flat ceilings - choose any fixture you like.This angle ceiling kit is suitable for Victorian style lighting as wellas more contemporary fixtures. 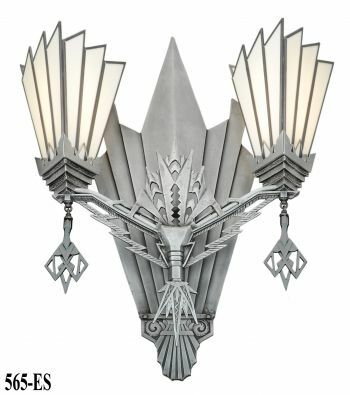 For mounting lighting, light fixture notincluded. 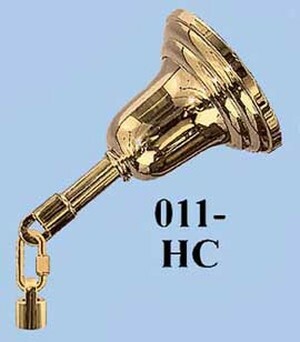 For a heavier weight fixture, see 011HC . 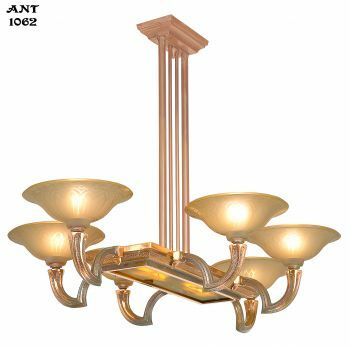 Canopy, that piece that meets the ceiling,are NOT included. 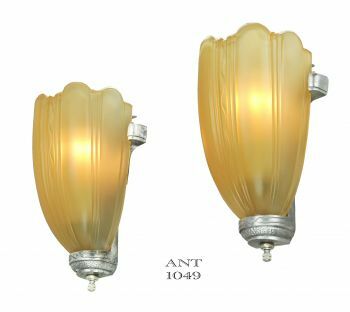 These kits are bought as an accessory to our lights.Our lightfixtures come with a canopy, and are used in conjunction with this anglemounting kit. 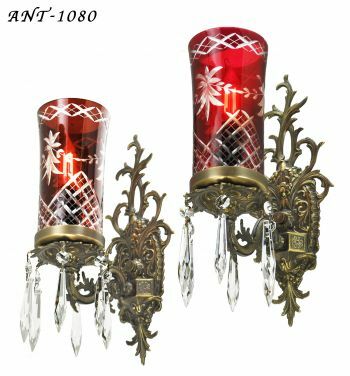 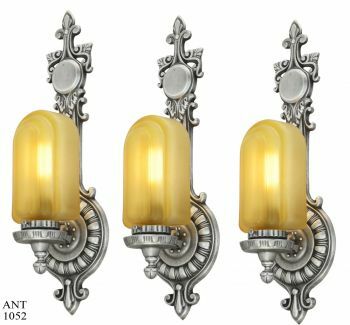 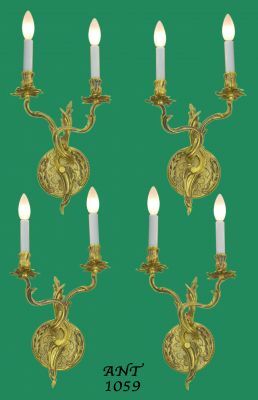 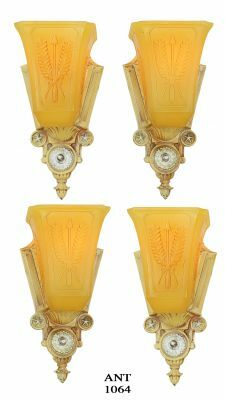 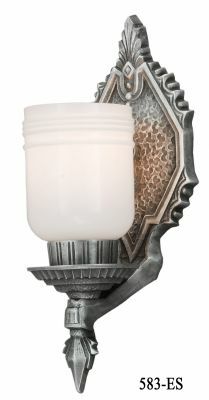 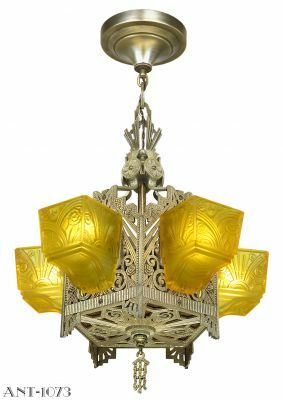 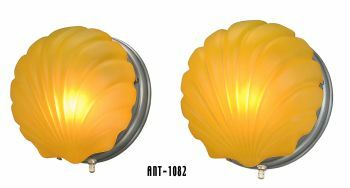 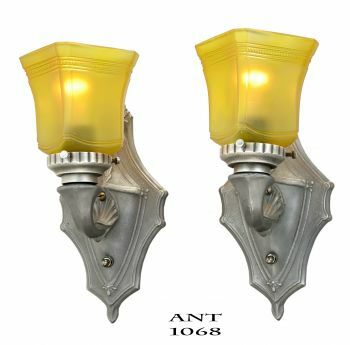 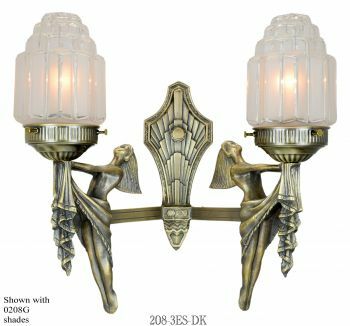 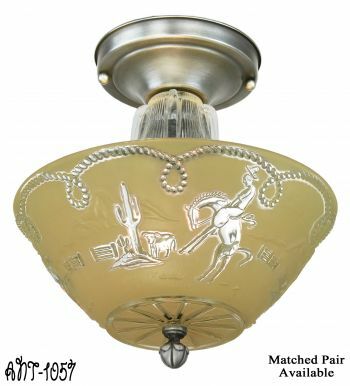 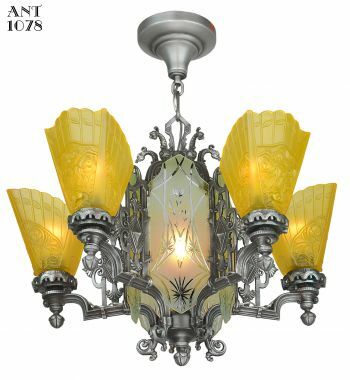 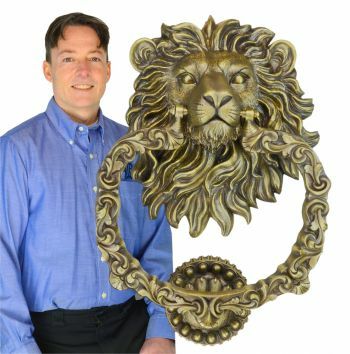 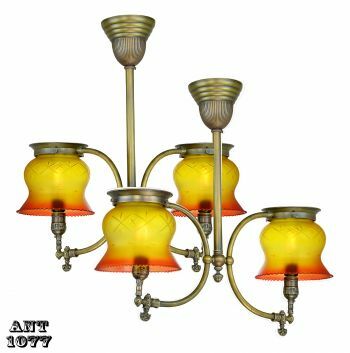 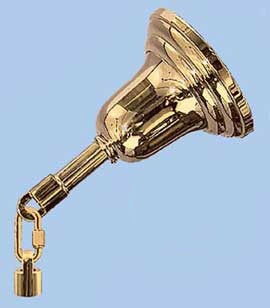 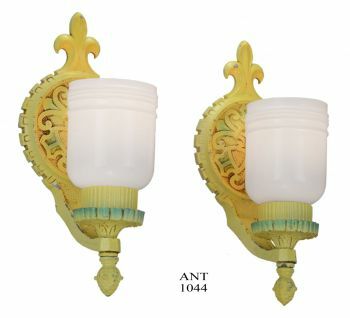 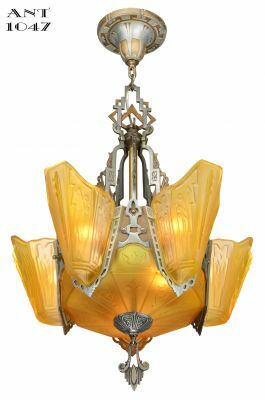 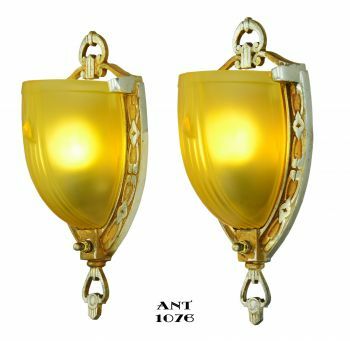 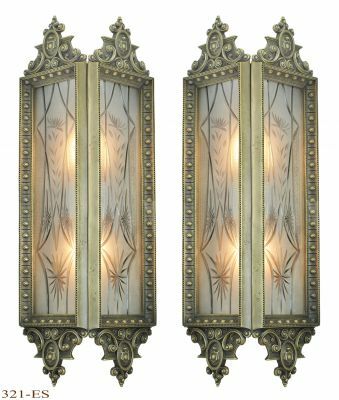 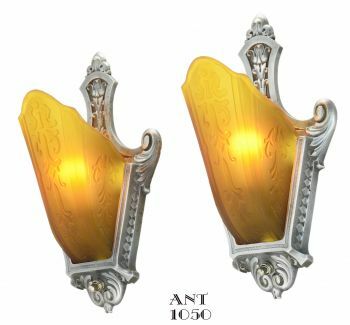 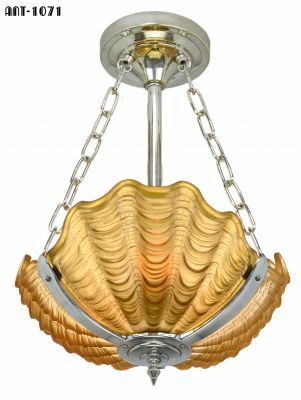 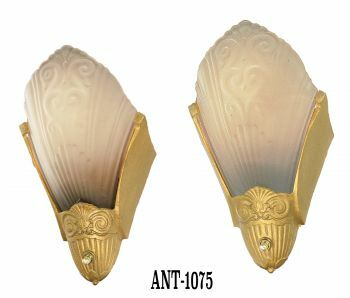 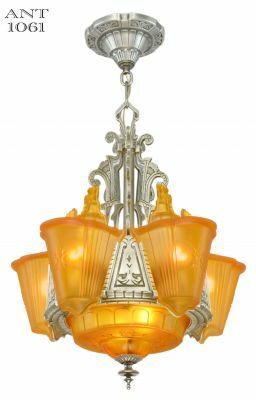 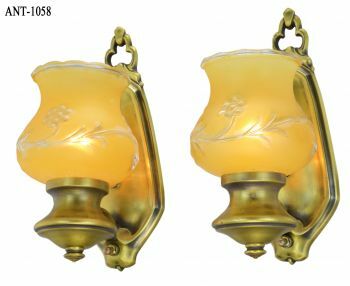 Available in an unlacquered yellow brass, an antique brass, and anickel plated brass finish. 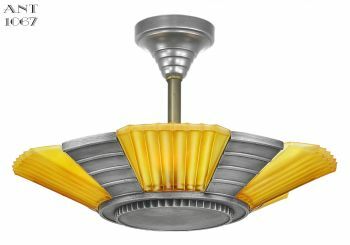 Use the drop down menu to select yourfinish.